Hello, lovelies! On casual days, if I'm not wearing denim shorts, I wear wide leg trousers. As I have mentioned from my previous posts, when you're getting old, it's the comfort that always prevails. Haha! 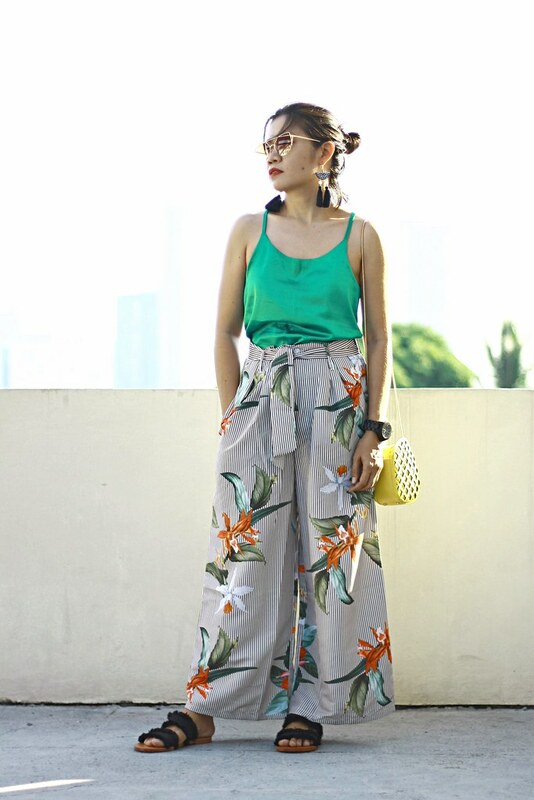 I ordered a few wide leg trousers from ZAFUL and today's style post is just one of them. 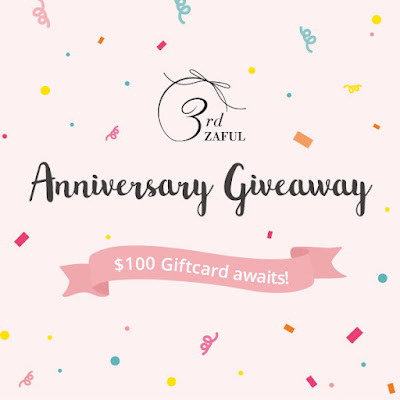 By the way, if you want to win a $100 Zaful gift card, just continue scrolling this post to the bottom to find the giveaway details. 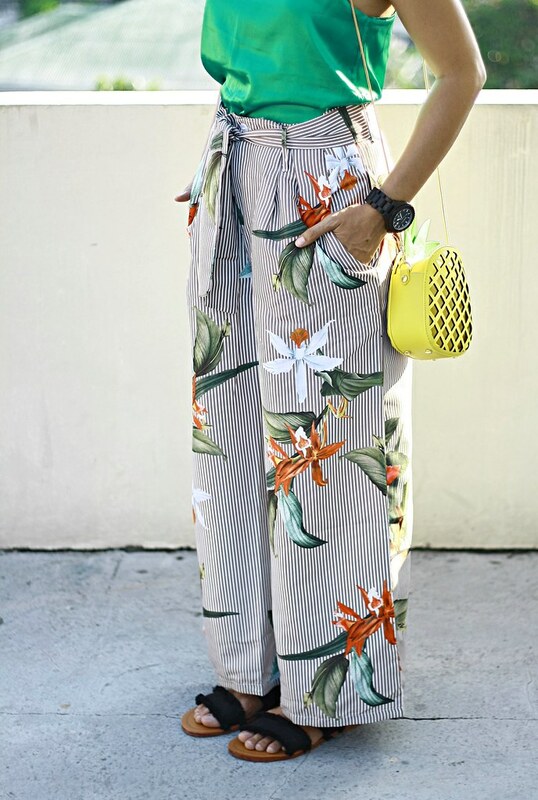 Aside from its wide leg style, the other reason why I love this floral striped wide leg pants with a belt is that it's high-waisted. 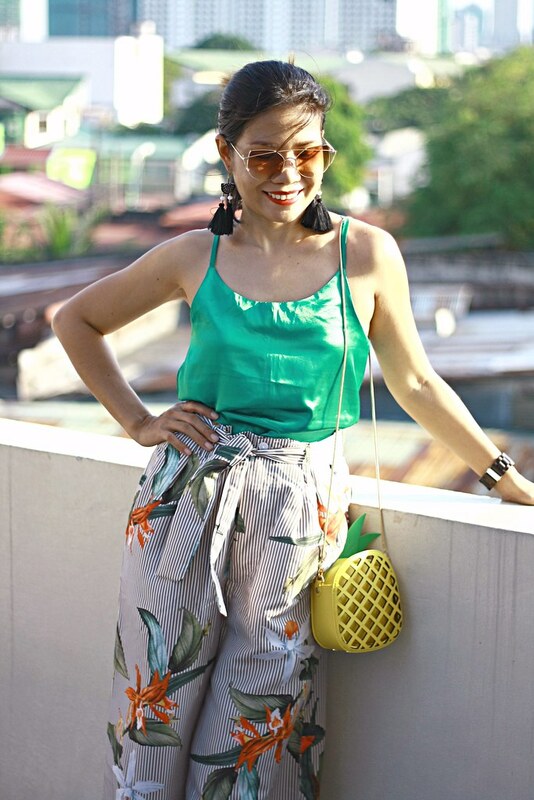 It's perfect to wear when there's a buffet to attend to; I can hide all the food I ate without sacrificing or feeling discomfort on my abdomen because this trouser has an elastic band at the back. The length is just fine. Quality is good, too. For its medium size, this one is quite bit loose on me but not really a problem because it has a tie belt. There's also a room to make the waistband sit just above my hip bone for a more loose looking style. Overall, I am satisfied with this product. 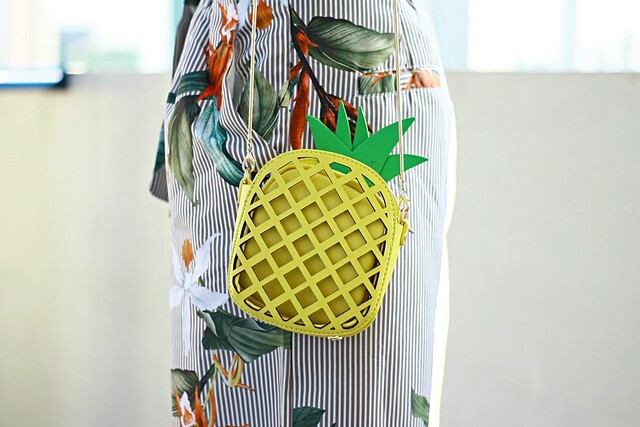 This pineapple shaped crossbody bag is so fun it hurts not to get one. 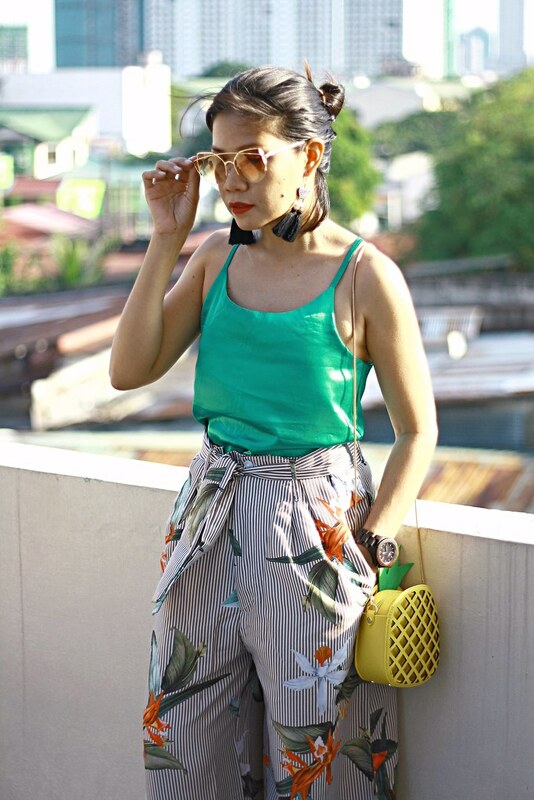 It's a perfect accessory for this season and it's the trend now - anything tutti frutti, isn't it? I'm so attracted in this bag especially that it's in color yellow. Anything bright for summer! The texture of the material is nice. Everything in this bag was made wonderfully. I fell in love at first sight with this geometric embroidery beads ethnic earrings. It's hard to resist not to order a pair. Isn't it so beautiful? Love the look ! The colors look great together ! so gorgeous! love how you combined the outfit!